Data loss hits you when you’re expecting it the least. Having lost your data translates into disaster because it has a direct and colossal impact on your business. Hard disk data recovery usually does not feature as a top priority for most businesses, till the time they actually experience data loss. If you have PCs, laptops and servers at your office, you are bound to experience some or the other type of technical snag. Some snags might even lead to data loss, which can mess up your business operations big time. 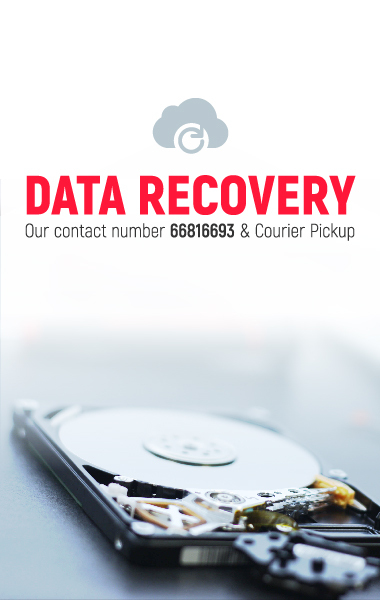 Singapore based businesses turn to data recovery services whenever they face any kind of data loss issues. However, there also exists some confusion among businesses regarding the availing of data recovery services as they are considered to be expensive. Business owners often find it difficult to decide between going the DIY (Do-IT-Yourself) way and professional data recovery services. In this blog post, we are going to take a look at both and help you decide what actually suits your business needs. Data is valuable entity and its loss can have a long time ramification on a business and that’s a big reason why data recovery has assumed such importance. Since the time computers have come into use in organizations, failure to get a backup has lead to data loss. It has been observed that in 90% of the cases data could be recovered; however, in 10% of the cases data loss was permanent. Thus the choice between DIY hard disk data recovery and professional data recovery services is even more important. If you decide to take the DIY path then you can search online for recovery software. Google search for best DIY software will throw up more than enough options than you can even expect. Some of the top-rated DIY products include the instructions in a step-by-step manner so that users can carry out the recovery task without anyone’s help. The most attractive thing about DIY products is that they come at a cheap price and even the procedures can be carried out from the comforts of your home. This is extremely helpful when you encounter a sudden data loss and don’t have much time to lose. 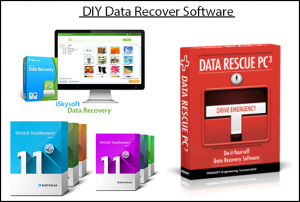 DIY hard disk data recovery software is a boon to people with limited financial resources. Affordability – The software can be downloaded from reliable online sources and are available at throwaway prices. Now, if you are really running your business on a shoestring budget, DIY is the most preferred means of recovering your lost data. Convenience – You get the opportunity to carry out the most complex data recovery task from your couch! What can be more convenient than that? Time saving – Recovering lost data by using simple software can save you some valuable time. All you need to do is download the software, read the instructions and execute the process – you get back your data as quickly as you lost it (well almost). Now comes the proverbial twist in the tale! If you’re a novice then downloading recovery software, following the instructions and executing the same can be extremely tricky. 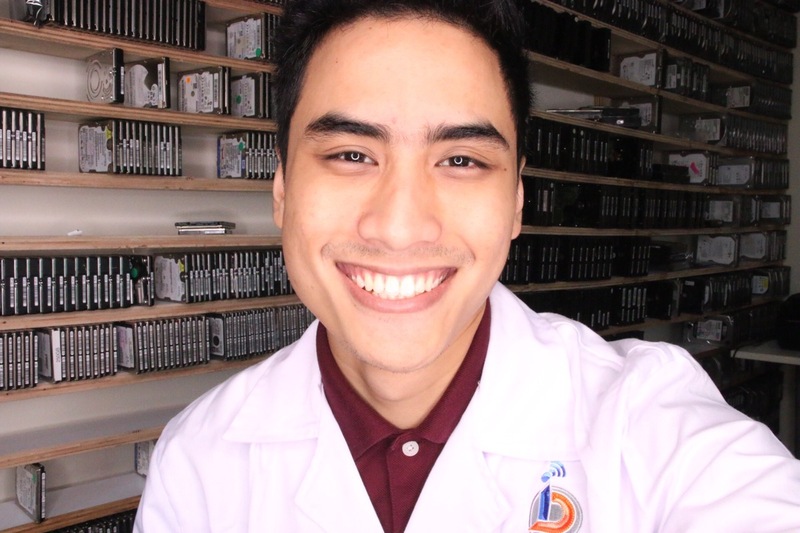 For the DIY tale to end in a smile, you need to be really good at using software and also stay well-informed about the software works best for your data recovery. Even though the instructions are provided in a fairly detailed manner but it’s already presumed that the user is aware of the technology terms. If you miss any of the steps then that can lead to data overwriting which again translates into permanent loss of data. You must keep one thing in mind – there is no DIY data recovery software which can fix any kind of physical damage that resulted in data loss. You can merely resolve the logical damages by using recovery software. If your system is making strange noises then it’s better not to indulge in the DIY task because things can get far worse resulting in permanent data loss. 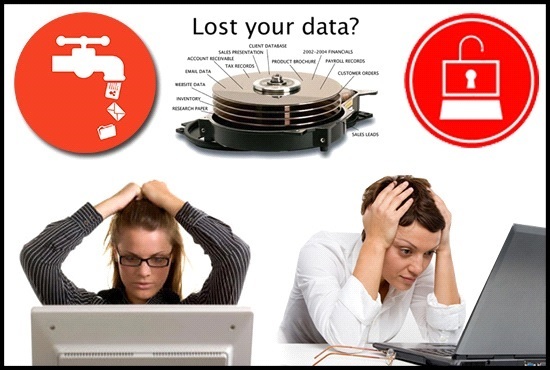 In the event of data loss, you can always get some professional help from Data Recovery Singapore. There are some real experts available with the service providers operating in Data Recovery @ City Hall. 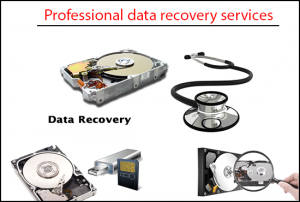 Hiring the services of a professional data recovery service in Singapore is a far easier and safer option. Even though you might have to spend some money but you do not have to risk your valuable data. The professionals are skilled in recovering data through the use of customized software and they can even take care of the physical damages, so that you don’t lose your vital data. Data recovery is a delicate and tedious process that only highly trained and skilled professionals can perform under controlled environment. You cannot afford to take chances when you have valuable business data at stake – it’s better to leave it to the professionals. Renowned companies in Data Recovery @ City Hall have “Clean Rooms” to carry out data recovery tasks. A “Clean Room” has a controlled environment where constant temperature and high-level of hygiene is followed. Temperature fluctuations and dust particles can damage the hard drives when opened so the Clean Rooms provide a controlled environment to carry out the highly delicate task. However, service providers can even offer on-site data recovery service, if the lost files aren’t too critical for business operations. Data recovery companies spend a lot of money on hiring the skilled professionals and maintaining the clean rooms; hence, data recovery is expensive. Professional services are often written off as being just too expensive and that’s why people opt for the DIY option. If you too are willing to take the risk and don’t care much about the data loss then DIY is the one to choose. However, if you consider yourself to be a responsible business owner then it is best to opt for the professional data recovery services Singapore. Better to be safe than sorry!